fun and safe content for kids. the ability to allow or restrict access to apps and stored media content on the device. If applicable, tap Create Account (comienza con el paso 2). Tap the Username icon to launch Kid Mode. If applicable, tap the Menu icon (located in the upper-left), tap Profiles to change users then tap the applicable user. Select the applicable apps (e.g., kids camera, etc.) to show or hide in the child's toybox. Apps shown (accessible) from toybox when a check mark is present. By default, apps are hidden. 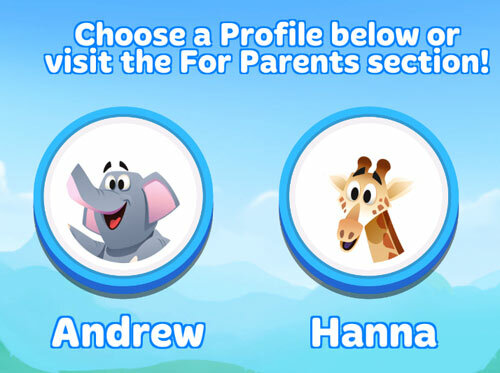 If prompted to validate parental status, follow on-screen prompts. To download apps from the Google Play Store: navigate: For Parents > Tablet Settings > Google Play. If desired, view Zoodles points or Top Recommended App. Tap the Next icon . If applicable, tap the Back icon to return to previous screen anytime during the Controls setup process. Exits Kid Mode and returns device to Standard Mode. Allows access to turn Wi-Fi on or off o add Wi-Fi networks.